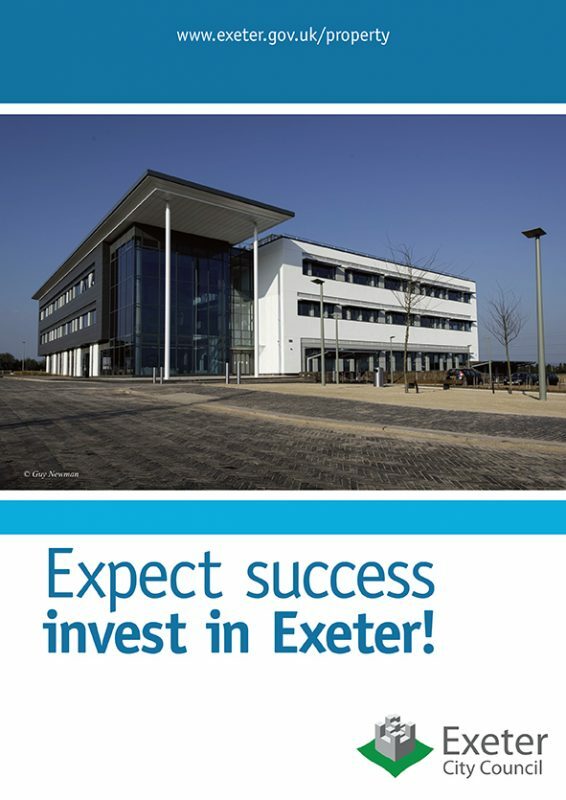 Exeter’s economy is growing, having ridden out the recession successfully. Developments within the city and in the surrounding area are making this location a business destination of choice, particularly for scientific and technology enterprises. Independent studies have identifies the city’s economy as outperforming larger cities in the UK, confirming its positive regional economic impact.